The Hudson Field is a subsea development of 7 production wells supported by two injection wells, located in Block 210/24. The produced fluids flow 12km from the subsea manifold to the Tern platform, where the fluids are processed and the oil pumped in to the Brent Pipeline System and the onshore terminal at Sullom Voe. 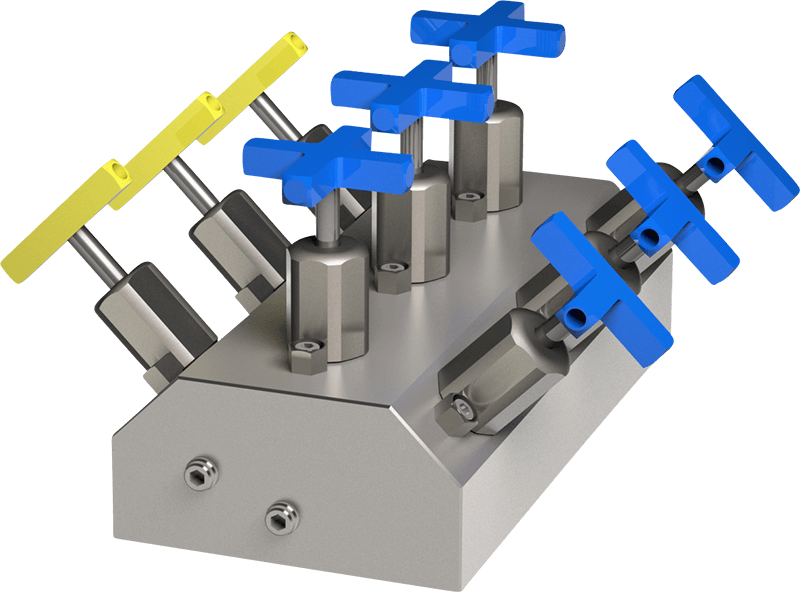 JB Valves are proud to supply bespoke Triple Double Block and Bleed Subsea needle valve manifolds as part of the accumulation modules, in addition to grounding equipment, fittings and tube.